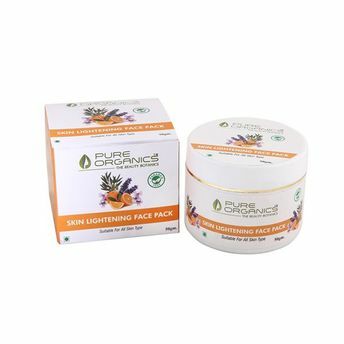 This skin whitening treatment reduces skin blemishes and removes skin pigmentation marks. It stimulates the production of collagen, and helps maintain the skin's elasticity. This keeps the skin from sagging and wrinkling.